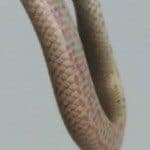 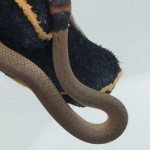 Length of an Eastern Brown Snake is up to 2.2 meters, highly variable in colour and patterns range from, brown, pale tan, dark brown, orange, run set to almost black plain or crossed banding, belly usually cream with orange or grey spotting. 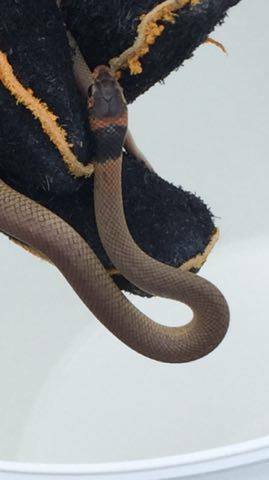 Juvenile Eastern Brown snakes vary in colour plain or banded frequently having dark heads or neck bands or either being completely banded along the body. 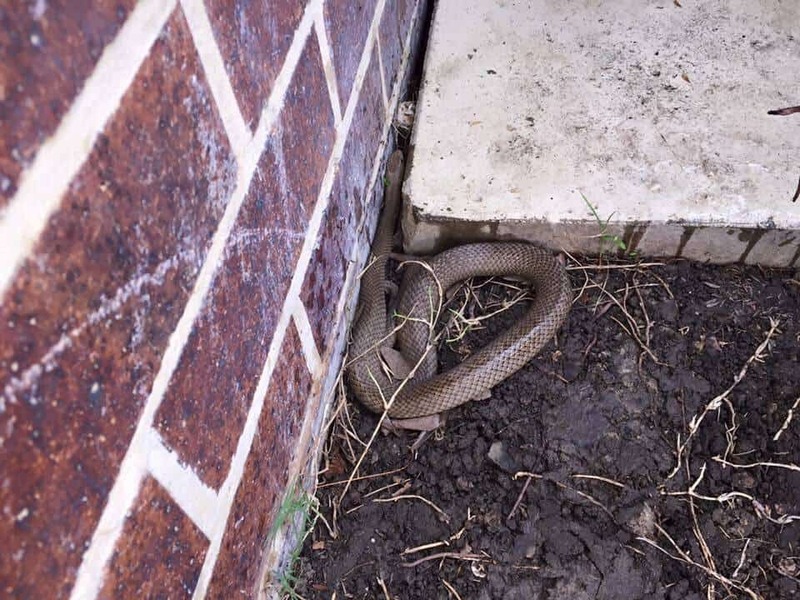 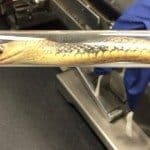 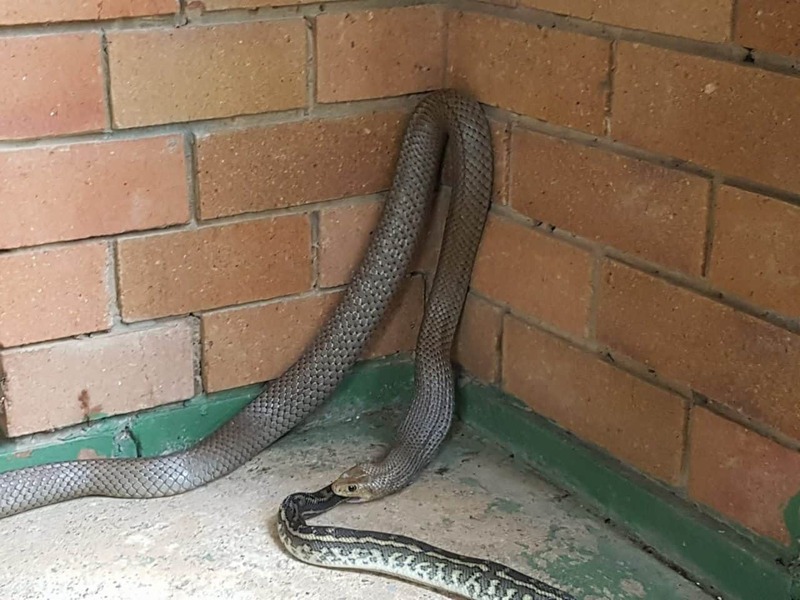 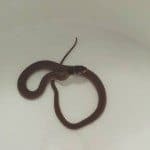 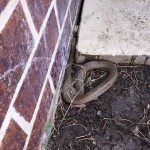 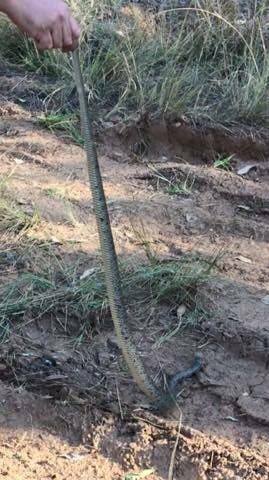 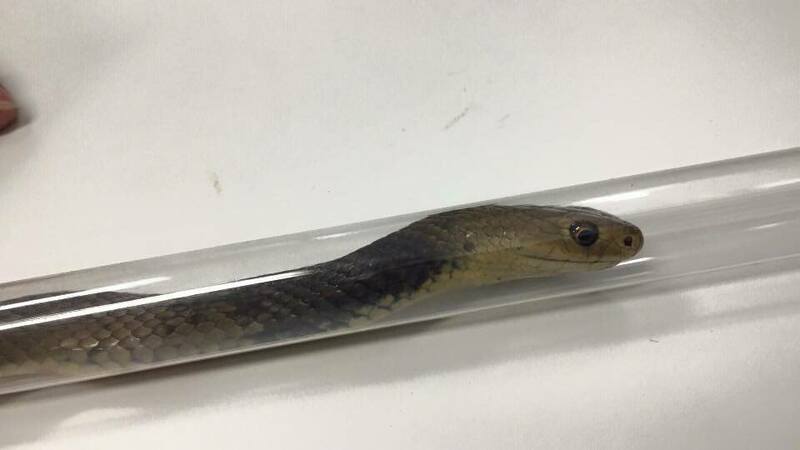 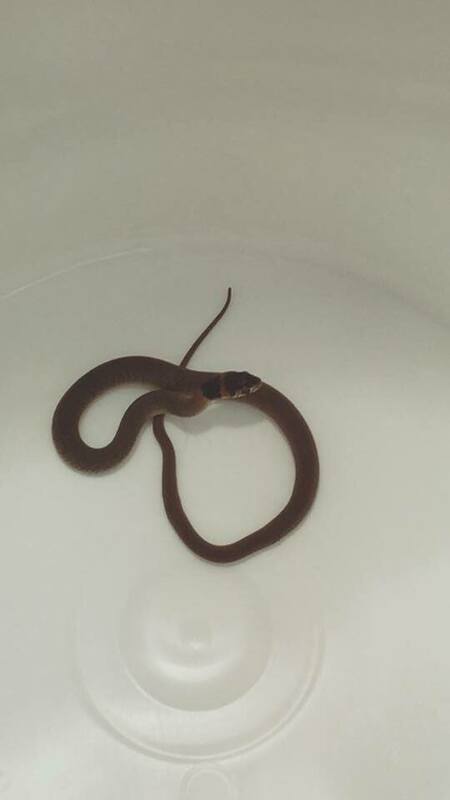 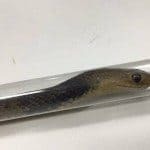 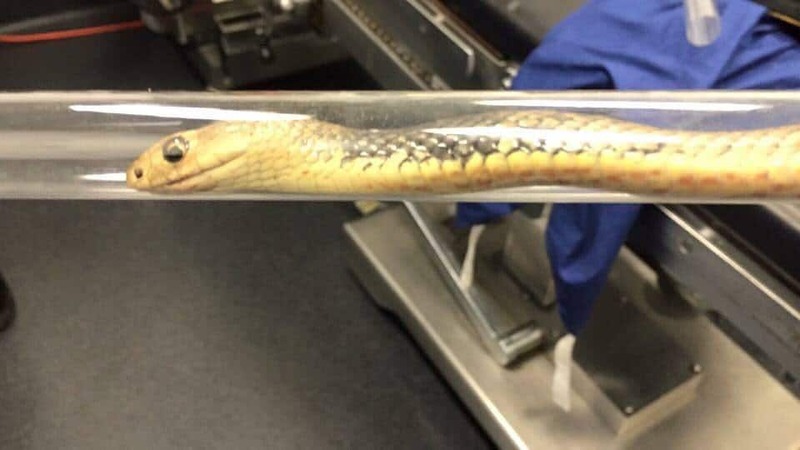 Eastern Brown Snakes are the second most Highly Venomous snake in the world, bites from this species should be treated immediately and attend to with correct first aid and Call 000 to seek medical attention. 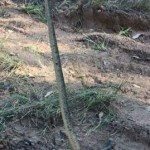 Dry open Forest, woodlands and shrub, thrives in agricultural areas. 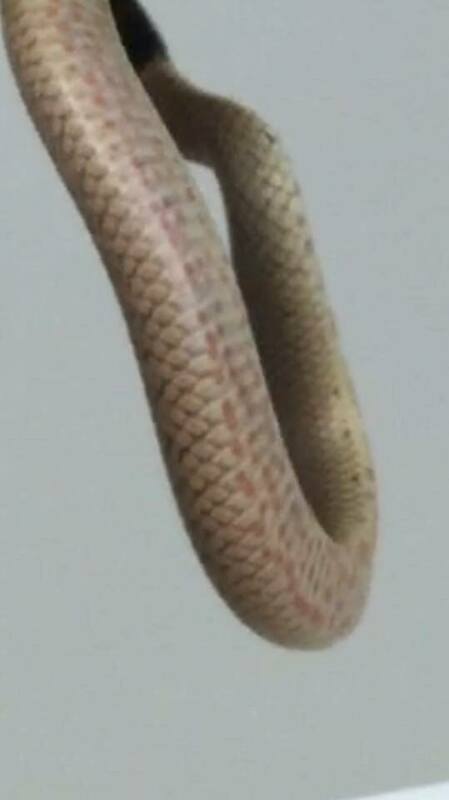 Lizards, rats, mice, sometimes frogs, eat other snakes.